Hope you are all well. Just thought I would share this gem with you all. Back on the 3rd June I sought clarification form ASQA about what I assumed was a very simple question: Can a domestic provider who is not a registered CRICOS provider deliver unit only courses such as first aid, RSA or Construction Safety (White Card) to international students. Now this happens all the time. International students can work under their visa conditions 40 hours per fortnight. If they secure work in say, a cafe that also serves beer and wine, they will need to hold a competency in RSA. Equally, if they require first aid to work for a specific employer, then they need the competency in first aid. There are many 100s of providers delivering these services and many would not even consider it an issue if the student is from overseas or not. They have a USI (which they can create on the USI portal with a Visa number) and they have a need to obtain a competency for work. Makes sense! 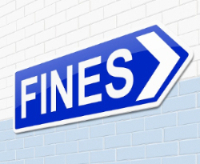 Well according to ASQA unless the provider is an approved CRICOS provider to deliver that course at an approved location, then the provider is breaking the law and the maximum punishment is Imprisonment for 2 years! I have published the response I received from ASQA on our site with some commentary Click Here. It has some interesting implications. Enjoy the news. ASQA has announced that its audits of VET FEE-HELP providers will include examining individual student experiences (from pre-enrolment to completion).ASQA will also be adopting a revised methodology in conducting compliance audits of VET FEE-HELP providers. 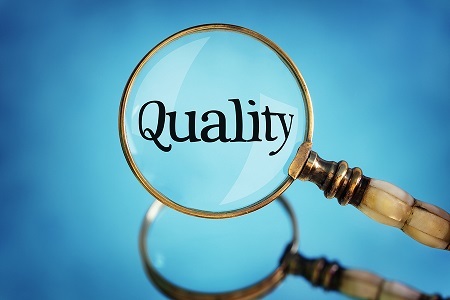 Depending on the audit findings, ASQA may decide to ‘finalise’ the audit and immediately begin the process for making a formal decision about the provider’s registration. This would forego the current process of giving a provider 20 working days to submit rectification evidence. The RTO will still be afforded natural justice through the notice of intention process where a written notice is provided stating that ASQA intends to make a decision and inviting the RTO to give a written response. This will bring the compliance audit process into line with the application audit process where the RTO is given a single opportunity to respond to audit findings prior to a regulatory decision being made. A former trainer has been ordered to pay $120,000 for providing her employer with 11 bogus vocational education and training (VET) qualifications, providing another two bogus qualifications to a co-worker and submitting false qualifications to the national regulator as proof of her competency. 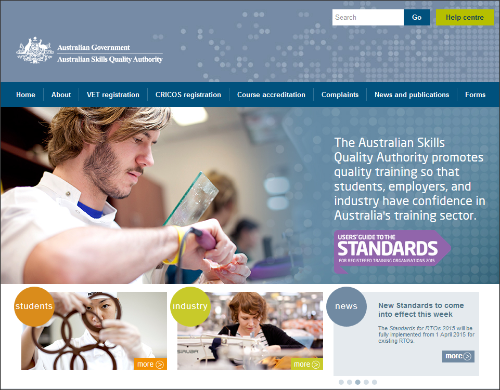 The Australian Industry and Skills Committee (AISC) has re-launched its website. 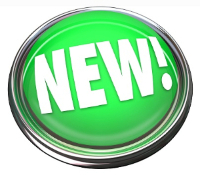 The site provides useful information and updates on work of the AISC and the new arrangements for training product development. Following extensive consultations with Chairs of Industry Reference Committees (IRCs), AISC has developed the IRC Operating Framework. A significant step in implementation of the new arrangements, the framework establishes the minimum operating requirements for all IRCs and is designed to ensure the high standards of integrity, probity and transparency expected by the Australian community are clear. The Apprenticeship Training – alternative delivery pilots will establish five industry-led pilot projects. These pilots will explore opportunities to encourage broader industry adoption of models which support the delivery of entry level and qualified trades people into the labour market. 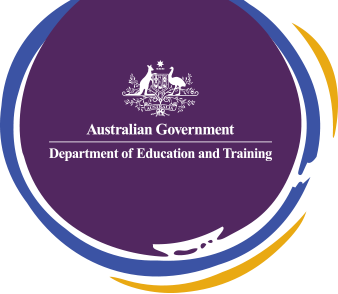 The NSW Department of Industry has written to NSW RTOs providing preliminary information about the upcoming application process for Smart and Skilled subsidised training in 2017. It is anticipated that applications to deliver qualifications on the NSW Skills List will open in late June / early July 2016. The NSW government has released a Statement of Expectations for the 450 training providers supported under the Smart and Skilled program. It sets out the obligations on training providers to deliver quality training, practice strong ethics and be responsive and accountable if they are to continue to receive government support. The ACPET National Conference and Asia Pacific International Education Forum will be held on 24–26 August 2016 at the Hotel Grand Chancellor, Hobart. The early-bird rate is available until 25 June and this year’s theme is Connecting Knowledge skills and Futures through Innovation. 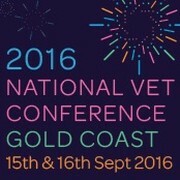 The Velg National VET Conference will be held on 15-16 September 2016 at the t the Gold Coast Convention & Exhibition Centre. The early-bird rate is available until 30 June and this year’s theme is Celebrating VET. The National VET Provider Collection has expanded to include data that covers all Australian vocational education and training providers. The broader scope provides a more comprehensive picture of nationally accredited training across the VET sector. This paper explains the rationale for establishing a more comprehensive picture of Australia’s VET system; it examines the outcomes of the first collection of total VET activity, analysing the completeness of 2014 training activity and highlighting the new information this broader collection brings. As economies change and industries are restructured, transferable skills are becoming increasingly important in assisting employees to move between occupations. This research identifies growing and declining occupations across Australia, assesses how the vocational education and training system cultivates transferable skills and explores how well workers facing retrenchment understand their transferable skills. This At a glance combines findings from NCVER-commissioned research looking at cross-occupational skill transferability, along with key points raised at the research forum ‘When one door closes: VET’s role in re-skilling displaced worker’s’ hosted by NCVER in November 2015. It highlights the current industries and occupations with displaced workers, and discusses the role of the vocational education and training sector in helping them to find new jobs. The paper highlights opportunities to increase mobility between occupations, such as reconfiguring training packages, increasing awareness of transferable skills and improving knowledge of local labour markets. ABC former managing director Mark Scott has been appointed as the head of the New South Wales Education Department. 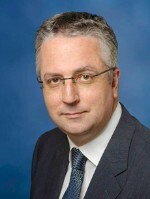 Mr Scott left the ABC in April after a decade at the organisation’s helm. He replaces Dr Michele Bruniges, who moved to the Federal Education Department earlier this year. In its latest newsletter, TDA has provided a useful summary of the promises that have been made so far by the main political parties for the VET and higher education sectors. Skills for Australia are conducting further research among Australian businesses to understand what skills are needed in their organisation in order to remain competitive in the future. 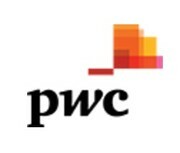 They have designed an online survey to capture the voice of passionate individuals who represent employers, industry, or training providers operating in Australia. The 2016-17 Skill Occupations List (SOL) has been registered on the Federal Register of Legislative Instruments by the Department of Immigration and Border Protection. The SOL identifies occupations that would benefit from independent skilled migration for the purpose of meeting the medium to long term skill needs of the Australian economy, where such needs may not be more appropriately met by sponsored migration programs or up-skilling Australians.